Dry Denim or Raw Denim:- This type of denim fabrics is not washed after dyeing it at the time of its production. Hence, raw denim is quite darker in shade, stiff, and extremely durable. Raw or dry denim does not get faded easily. Selvedge Denim:- This is a unique category of denim fabric. Selvedge denim forms a naturally clean edge that never unravels. It is made by a single cross-yarn. This type of denim is generally stitched with colored threads like green, yellow, brown, white, and red. Selvedge denim is costlier than the other types of the fabric. Organic Denim:- Organic denim is produced from hundred percent organic cotton. For making this type of denim fabric, all the chemicals are barred and the starch of potato is used instead of those chemicals. Stretch Denim:- This type of denim fabric is one of the comfiest forms of denim. This category of denim is quite close to the raw or pure denim fabric. Approximately two percent of spandex material is used for manufacturing stretch denim. Most of the jeans for ladies are made out of this type of denim since one can move freely wearing jeans made up of stretch denim. 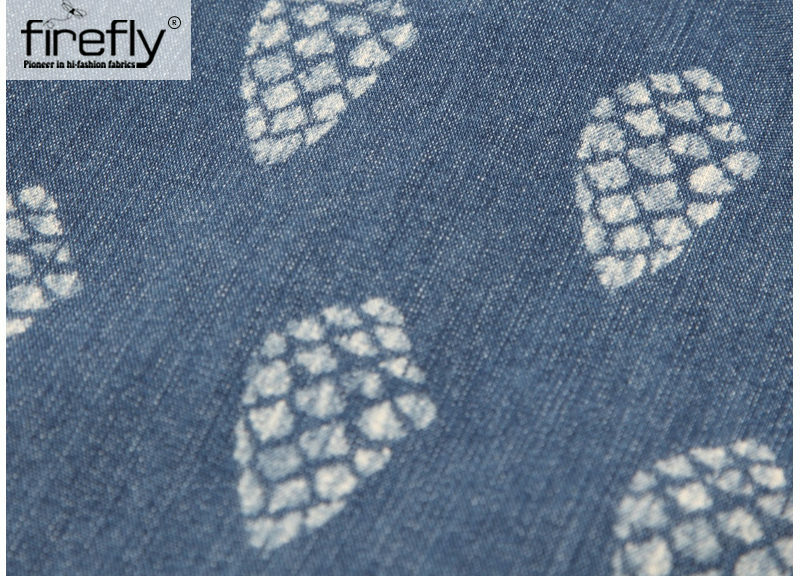 Poly Denim:- Poly denim is quite casual looking and is chosen for making daily wear denim outfits. It is light in weight and hence easy to dry and wash. But, in spite of this casualty, the fabric looks professional and smart. The only disadvantage of this category of denim is that the fabric gets wrinkled very fast and needs to ironed every time before slipping into it. Ramie Cotton Denim:- This type of denim is intermingled with the other fabrics like polyester, cotton, and spandex. This reduces creasing which helps in maintaining its shape. 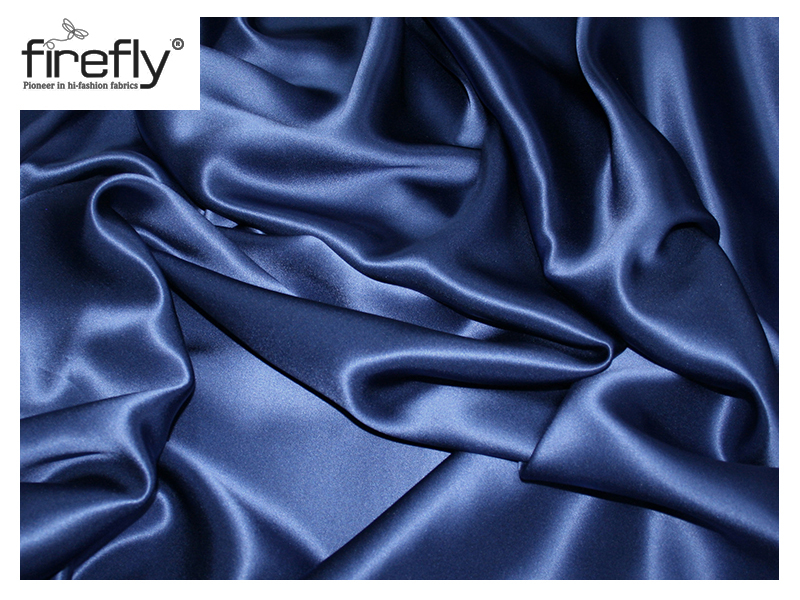 Ramie cotton denim looks quite lustrous and silky that makes it the perfect fabric for making tops, and dresses. Colored Denim:- This type of denim is produced using dyed yarn that is either weft or wrap. Now, it is in trend. This category of the fabric is an amazing way of bringing femininity, interest, and a sun-drenched personality to the regular jeans wears. 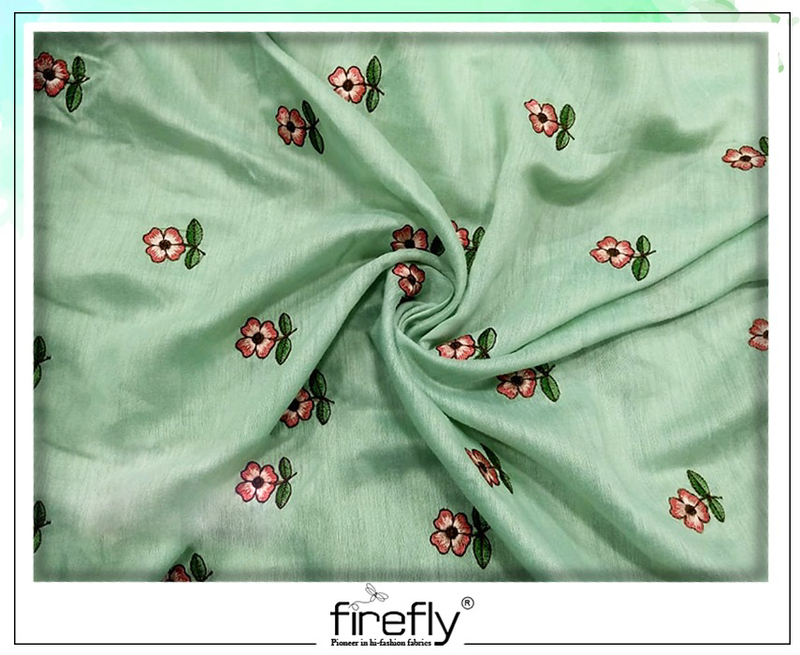 This fabric is achieved by the process of piece dyeing. Bubblegum Denim:- This is a lycra restraining denim, which has approximately 30-50% stretch. Widely used for stitching women shorts. Crushed Denim:- This type of denim is actually woven with twist-weft yarn. The fabric is permanently creased. Crushed fabric shrinks automatically when washed. This effect can be boosted up using stone and bleach. Marble Denim:- Marble denim is also termed as the ‘acid washed denim’. This category of denim is cleaned using a very strong bleaching solution. Besides these types, there are several other types of denim fabrics like vintage denim, ecru denim, reverse denim, printed denim, and bull denim. 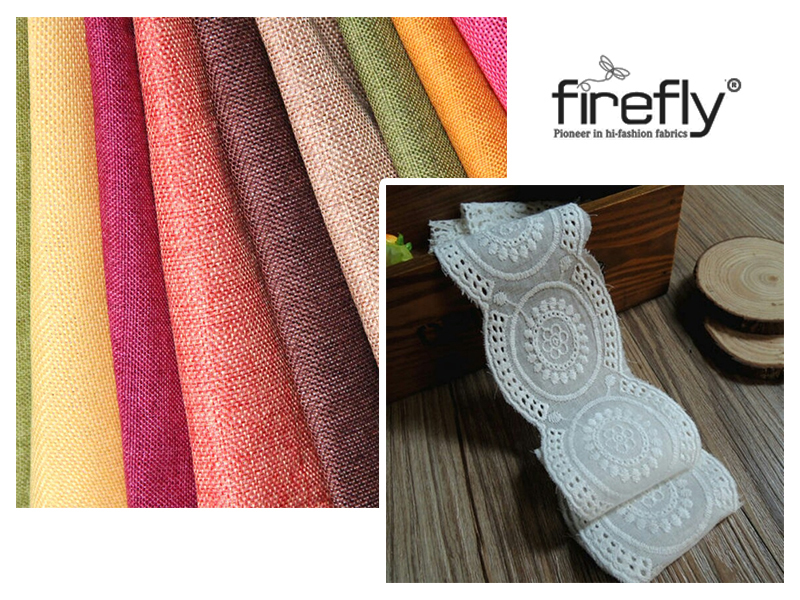 All of these can be searched for in the best stores of the Fabric Retailers in Kolkata.